2019 didn’t take long to start throwing curveballs at us. The broader world of telecommunications underwent major regulatory and internal strife last week, but with a few degrees of separation from channel partners. Corporations, unions and the federal government were taking swipes at each other, but we’ve come to expect such aggression from those players. So the news cycle was more of a fastball than a curveball; fast-moving and confrontational, but did it really catch you by surprise? But this week one of the most influential figures in the channel sent shock waves through our so-called ecosystem when she announced a job change. The surprise announcement and her uncertain future make interesting reading. We also wrote and read about what you might call the bread-and-butter of channel stories. 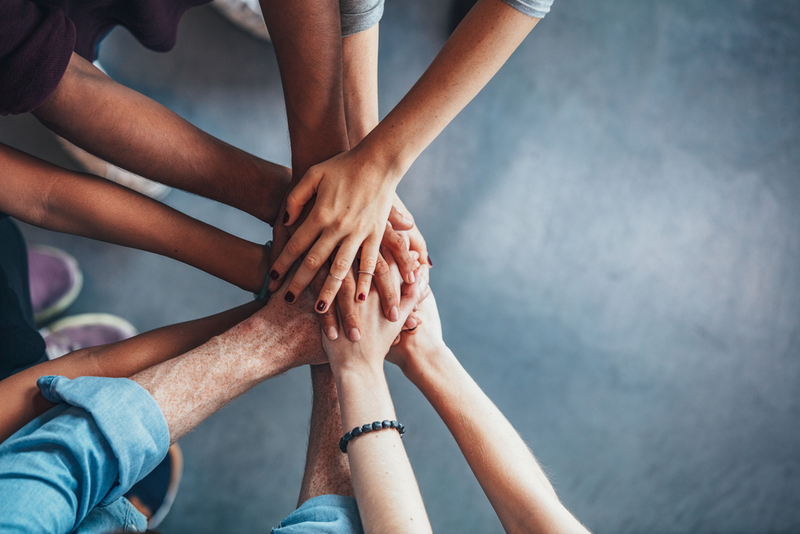 Portfolio updates hit the news wire all the time, but the two UCaaS providers making changes this week are using partnerships and acquisitions to develop. 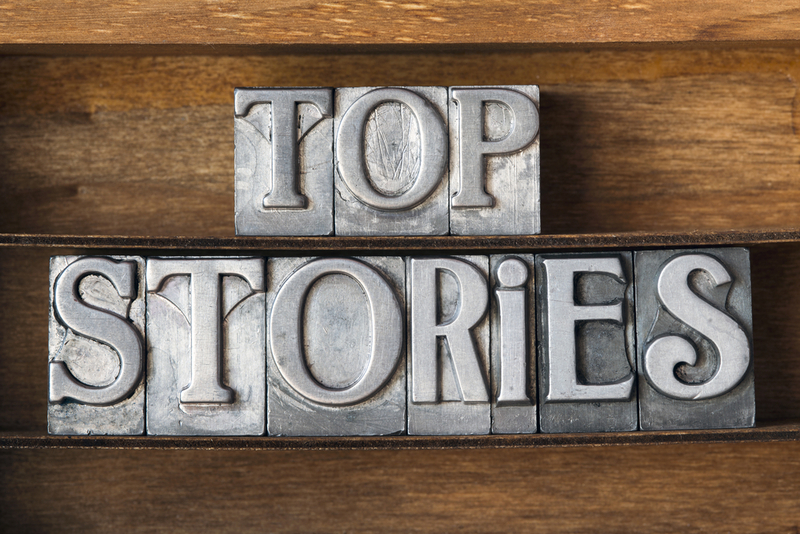 We’ve cobbled together our five top most-read stories of the week for our beloved readers. We open our list with a good ol’-fashioned channel partnership. BCN, formerly known as BCN Telecom, teamed up with Canada telco Telus Corp. The agreement gives BCN’s sales partner network access to “DSL, wavelength and switched Ethernet.” Other services include broadband aggregation, monitoring and SD-WAN. An important benefit of the deal is the ability to better satisfy multilocation customers with a Canadian footprint. Buffy Naylor scooped the news. The UCaaS provider is improving the experience of customers making outbound calls. To that point, RingCentral announced plans to buy Connect First, an outbound/blended customer engagement platform. Midmarket and enterprise companies are the platform’s typical users. We don’t know the deal’s financial details, but RingCentral’s CEO said the new platform gives partners a leg up on the competition. Check out Edward Gately’s story. Transparency Market Research’s new report expects the industry to hit $610 million in North America in 2025. That makes an annual growth rate of 32 percent. And it’s not a market report if it doesn’t name market leaders, right? Microsoft, Google and Intel were three of the most notable companies on TMR’s list. See who the other leaders are. Schijns’ departure took the channel by surprise Wednesday. Details are shaky as to where she will end up next, but we imagine the channel will continue to feel Schijns’ presence in her next venture. (In the meantime, she’s heading up a consulting firm she founded 10 years ago.) The former Verizon channel chief played an important role in pivoting the retailer into IT, and IT services specifically. She joined Office Depot about a year-and-a-half ago and effectively functioned as the face of the company’s indirect program. Kris Blackmon wrote about the sudden change. The cloud communications provider announced new partners and new offerings for partners as it builds artificial intelligence into its UC products. The A.I.Connect network expanded to include Knowmail and over.ai, which will collaborate to integrate AI and machine-learning with UC and contact center. 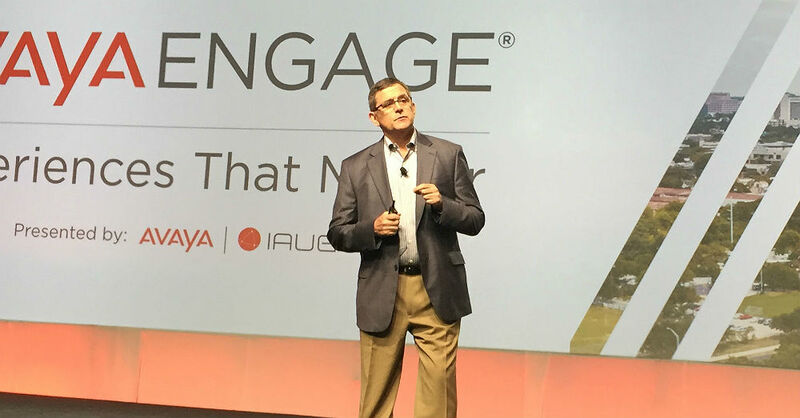 Avaya’s vice president of partners and alliances told us that its customers’ employees will be more effective in their communications as a result of the expansion. 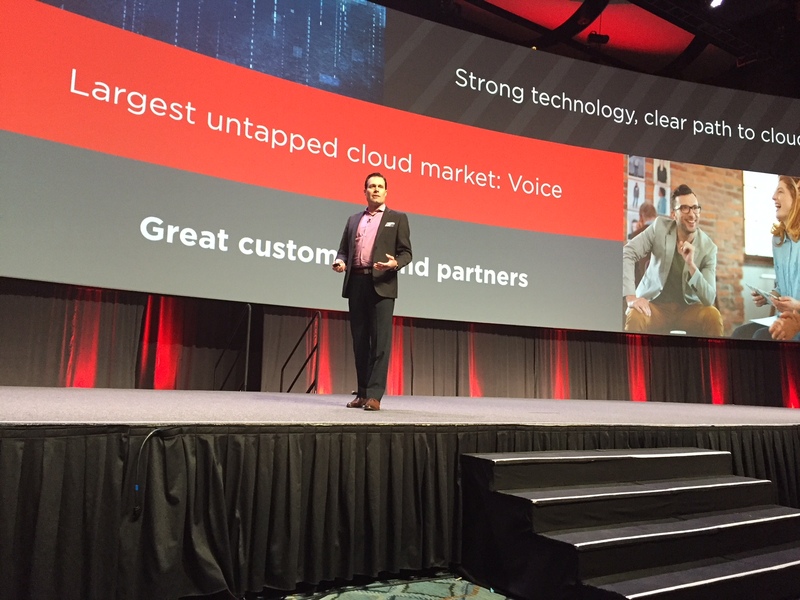 Learn more about Avaya’s changes and new partners.